Snubs of "Men of Certain Age" and "Community" are lowlights in a collection of hits and misses. Emmy voters (rightly) love the flashy, testosterone-fueled 1960s-set "Mad Men," but apparently don't have a place in their hearts for the more ordinary, angst-driven and contemporary "Men of a Certain Age." They've thankfully warmed to the smart and quirky "Parks and Recreation," but don't seem to appreciate the boldly surreal "Community." And while they get laughs from the delightfully often-cartoonish "Glee" and "30 Rock," Emmy voters apparently still are reluctant to include durable, funny animated fare like "The Simpsons" and "South Park" in the Outstanding Comedy Series category. Once again, Emmy is playing it safe: The latest nominations, announced Thursday morning, represent a mixed bag of hits and misses, in which the misses largely come at the expense of favoring familiar critical hits. Don't get us wrong: "Mad Men," still the best drama on TV, deserves recognition for a strong fourth season that peeled away new layers from the image-reinforced emotional armor of Don Draper. And we’re thrilled that "The Good Wife," the best drama on big-network TV, notched seven nominations for a sophomore season that offered another intensely intelligent and often surprising take on power and relationships, wrapped in the most compelling courtroom action since "Law & Order." But we're sorely disappointed by the virtual snub of "Men of a Certain Age," TNT’s brilliantly understated serio-comic look at three pals – played by Ray Romano, Andre Braugher and Scott Bakula – navigating life at 50. The best the Emmy voters could do was toss the excellent Braugher a best supporting actor nomination. The general disrespect for one of TV's finest shows is a particular shame given that a best drama nod might have guaranteed “Men,” whose future is in limbo, will be back for a third season. Still, we’re pleasantly surprised that Louis CK notched a nomination in the best actor in a comedy category for playing (what we hope is) an exaggerated version of himself in "Louie," his often hilarious, depressive’s slog through life. At least his unusual effort got some notice: Chevy Chase's great, layered performance as the manipulative, ultimately pathetic sixty-something student who’s alienated even the misfits who populate the innovative "Community," was snubbed – along with the show. 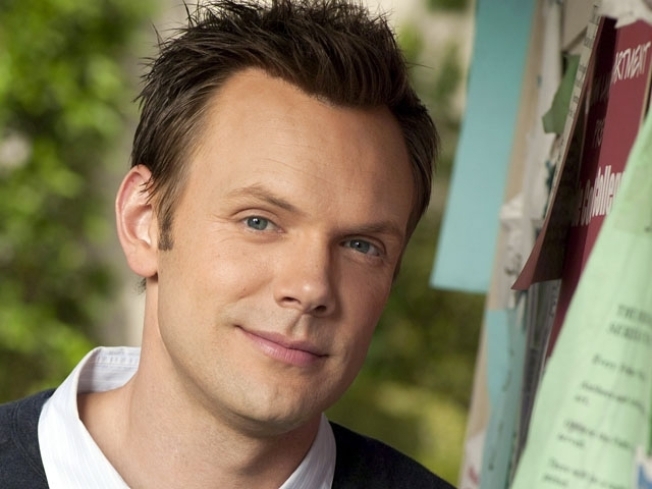 Which is a double disgrace: “Community” has morphed into a must-watch meta sitcom that alternately mocks and salutes the TV conventions to which it owes its twisted inspiration. But the animated shows still have a hard time breaking out of the cartoon ghetto (“The Flintstones” scored a nomination in the best comedy category 50 years ago and “Family Guy” made the cut in 2009). This year’s animation shutout is especially disheartening considering the 22nd season of “The Simpson” marked one of the show’s best outings in years. Our favorite installment was the “Angry Dad” episode, an instant classic that spoofed Hollywood’s obsession with awards, as seen through the ultimately disappointing journey of Bart’s movie about Homer.